FMC and Associates is one of the leading engineering firms and offers great permanent career opportunities as well as excellent benefits and rewards. FMC is a professional engineering company, with expertise in structural engineering, material testing and inspection. FMC is seeking a Senior Project Manager / Structural Engineer in our Washington DC office. FMC is a professional engineering company, with expertise in structural engineering, material testing and inspection. 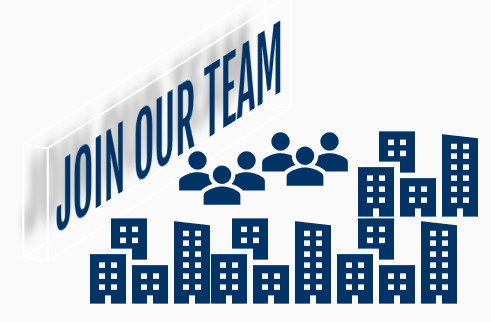 FMC is seeking a Structural Drafter / BIM coordinator in our Washington DC office.